Your business marketing strategy can't bargain on one just one maneuver - it needs to be multi-pronged. 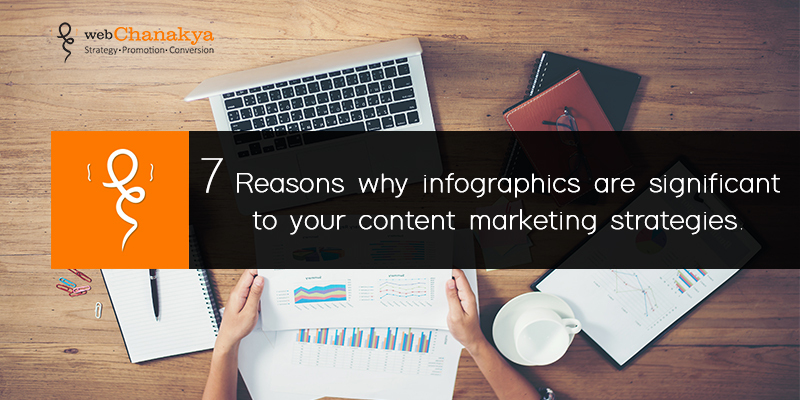 Most businesses use content marketing as their plan of attack and every type of content has their own effects. Webinar, for instance is one of the most effective content marketing aspect to build trust and relationship with your consumers. A study suggests that 60% of businesses use webinars as their content marketing efforts. Webinars can be used to demonstrate products, spread awareness among your target audience and instill a sense of trust among them. The audience seek deep information on the things or the topics they are interested in, here webinars play a major role, conceding you to dive deep into the topics and deliver everything they expect from us. From your products to their feature, to the services you provide. Remember, they are giving you their time make it worth their while. This is important because as we move ahead, it is their trust in us that ensure whether they would choose and buy your product or your competitors. They effectively attract new leads and rear the existing ones. However, marketing through webinar is not a bed of roses, it involves loads of efforts to pull it off exceptionally. 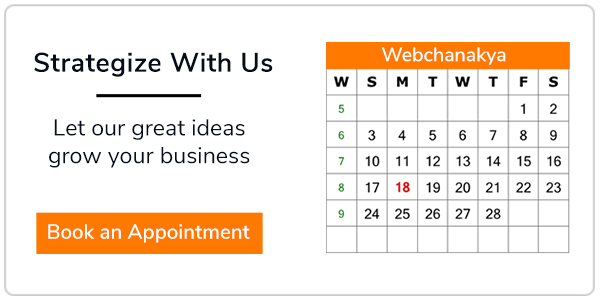 Like every content marketing aspect, webinars also require a lot of planning. It is not a bed of roses, you need to be specific and certain while panning out an exceptional plan. 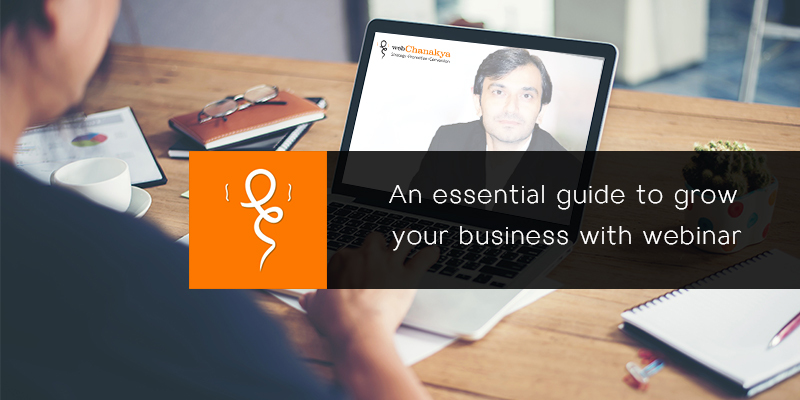 Firstly you need to ask yourself the purpose of the webinar and what will you achieve out of it. Do you want to convert leads into customers? Do you want to strengthen your relationship with your customers? Do want to build an email list? Defining your goals help you in shaping an appropriate topic that is relevant to your audience and serves them your purpose. 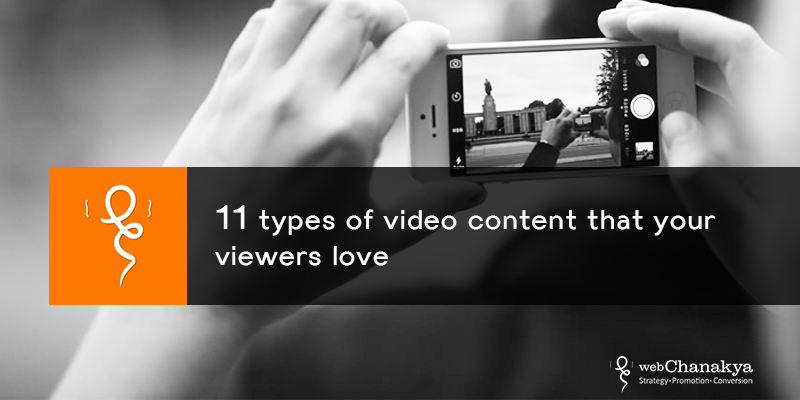 Like in any other content marketing aspect, you should know your audience. Make sure you know who your targeting audience is, so that when you start promoting it you know that it is reach out to the authentic audience. Remember, audience is the key so you need to stimulate your efforts keeping them in mind. Once you set your goals and determine your audience, you can choose a topic you want to discuss in your webinar. The topic has to be relevant and appealing to the audience and should be pertaining to your goals. Once you know your goals and your audience's needs, you can choose an appropriate topic. Figure out some trending topics and questions that are most popular among your customers. The topic you choose should educate your audience and add value. Once you are done with planning, you have to focus on creating a masterpiece. Firstly you have to put your content together and divide it according to your topic. This also includes breaking of the topic into ideas and a structure that is easy to follow. Treat your webinar just like a presentation. Think of how you would present the topic to your customers in an engaging manner. Picture yourself presenting the subject to your clients, this helps you to focus on the goals you want to achieve. Break down your presentation into subtopics. Try to make it captivating and interesting by incorporating customer stories and their experience. Fill your slides with loads of images to get across your idea. Make sure your presentation has a viable time duration, people don’t have all day to. Try to have a conversation with them through text or mail. Include relevant links wherever required and highlight them. You need to build a web page to accept webinar registrations and a post-registration page. You can also use tools to optimize the web pages for best performance.Try not to use any of these pages for sales. The content on post-registration should instigate enthusiasm in your audience and be able to build their trust to attend the webinar. Emails are the one of the most effective way to communicate with your audience. Email marketing includes pre-webinar and post webinar campaigns. The pre-webinar email should consist of registration confirmation and two or three reminder mails. Like one week before, one and one hour before the webinar. The post-webinar email contains a link to the resource or recording page and another two emails a few days after the event that includes the related content. The idea is to educate and inform your attendees beyond the webinar. This is the step that most business forget. After you are done with your webinar, you have an opportunity to reprocess the recording and put it across the internet. This page can be used as a useful source of information, including the recording, the related links and other important resources related to the topic. It is a great way to drive visitors to your future webinars. Optimize this web page to rank better on search engines. This where you reach out to your audience and engage the to attend the webinar through several techniques. You should first target your existing audience for promotion because they already have a strong relationship with you are likely to be interested in what you what you have to offer. Send them few emails containing the information of your topic and follow up with them with the relevant details about the webinar. You can send a few emails in a period of a two three weeks. Just don’t flood the with regressive mails, this disappoints them and they tend to lose their interest. Social media is an excellent platform to promote your webinar. Figure out which channel caters your topic and share the relevant information on your pages and profiles. Talk about the topic in brief and share the speaker profile.Attach the registration links. Post relevant images and content that are appealing, informative and must instill a desire in audience to attend the webinar. You can pan out a proper campaign to create buzz and drive new audience by partnering with other companies. You can ask the companies with who you share a good rapport and ask them to share your webinar leveraging their audience. You can also share your webinar to a community consisting of your ideal audience. You can also promote your webinar to new audience by running paid ads across social networks. Tailor these ads to a specific audience. Now comes the main ingredient- running your webinar. 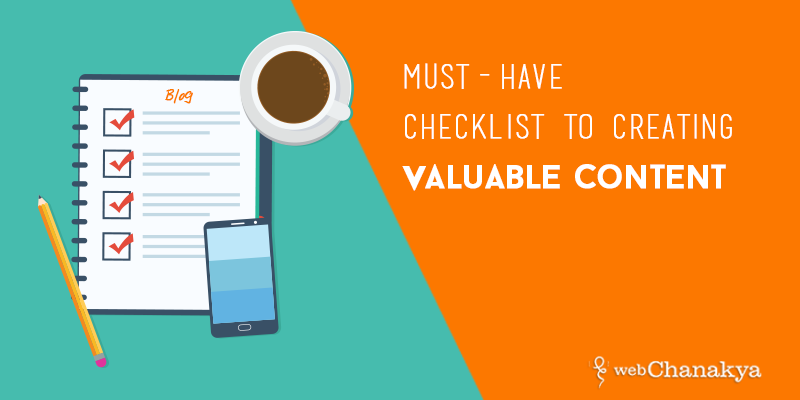 In the preparation, make sure that the reminder emails have reached your audience. Sending reminder one day prior and one day before is a best practice. Open your webinar little early than the designated time. Introduce the speaker(s) and stick to the topic. Deliver what you promised to the audience. Come up with interesting stories that holds the attention of your audience. Cater to their questions and try to cover as many as you can. Stick to the topic and try not to make your webinar salesy. Talk about your product in a slide or two, direct your audience’s attention to your services but just don’t overdo it because it a a great a way to convert leads into sales. Try not to jeopardize it. Turn the recording on as soon as your webinar is complete. Embed the recording to the resource page that you had created earlier if not create a resource page ASAP and make the webinar live there. It gives an opportunity to all those who missed the webinar to collect the information and get familiarize with the topic that was discussed in the particular session. Send everyone an email consisting the link of the resource page after a while. Your work is not done once your webinar is over. Promoting a webinar is a round the clock process. Once the webinar goes live, you work is to promote the webinar recording and resources. Reach out to your audience on social network to share the link of your resource page. Write a post briefing them about the highlights. Answer the questions that were left unanswered during the webinar. Try to be specific and crisp. Write blogs on the related topics and treat your ideal customers with their link via email or social media post. Don’t pile on their news feed with your content, be civil and post content in a decent time difference between each. Turning your webinar into a podcast is a great way to get more reach and to turn visitors into leads. You can turn your webinar into slideshare presentation, put it across your social profiles and share it in a community consisting of your ideal customers. You can create a follow-up blog and add call to action that refers to the link to the resource page. You should also send emails to your attendees asking for their valuable suggestions, feedback, rating and also accept their criticism. Try to incorporate all the suggestion in the next webinar. People like to be heard, show them that they are of value to you and make it worth their time. Ask them to share their experience on your page or on their profile. This helps you to attract their friends and people are most likely to follow you once recommended by their friends and acquaintance. Webinars work as a vehicle to inform and educate your audience. Webinar marketing builds trust with your audience. It is important for them so that they know that your product and services are of are helpful to them. So if you are still facing struggle to move a step ahead in reaching out to the right audience building a connection with the existing customers or generate leads, webinars might just the thing you need right now. So what are you still waiting for when webinars are there to your rescue. Pick out an interesting topic, make superb content, promote it graciously and your goal to attract more leads and grow your business is no more a dream.